4:00 PM - 11:00 PM Opera By Night: "La Boheme"
More information about the meeting can be found in the Agenda for April 15, 2019. Additional information can be found in the April Board Book. 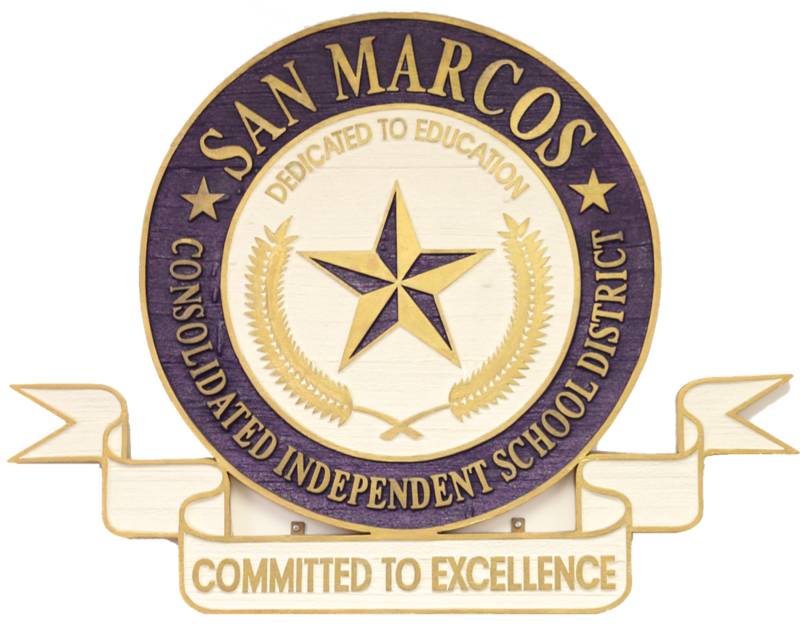 The Live Steam of the board meeting can be found on the SMCISD Youtube Watch page. Kindergarten Round-Up for students who are new to the district runs from April 22-April 26 for all elementary SMCISD campuses. 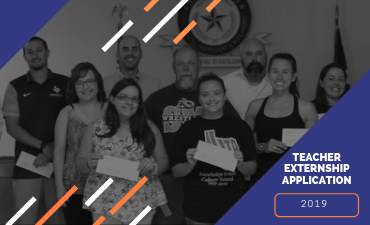 San Marcos CISD, the San Marcos Chamber of Commerce and Workforce Solutions - Rural Capital Area are excited to offer a summer teacher externship for teachers and faculty. Please complete this form no later than Friday, May 17th to be eligible. 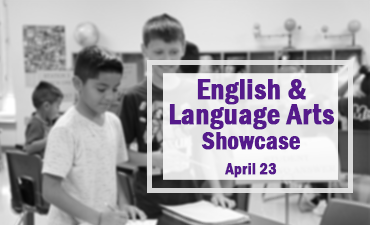 San Marcos CISD will host an English Language Arts Materials Showcase on April 23 at Bonham PreK library from 2:30 - 6:30. 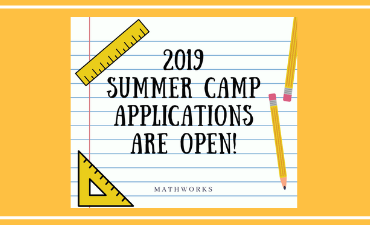 Mathworks is officially accepting applications for Summer 2019! The Half-Day camp is open enrollment, meaning that everyone who applies is accepted. 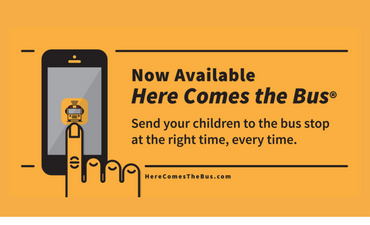 SMCISD is happy to announce the adoption of an innovative mobile device app and website entitled, Here Comes the Bus®. The San Marcos CISD Mobile App is officially LIVE! 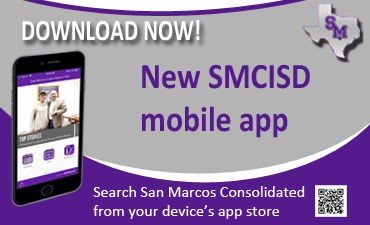 Search San Marcos CISD from your device's App Store to download today.